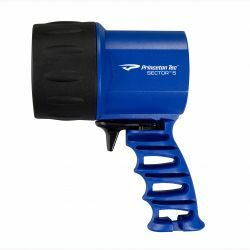 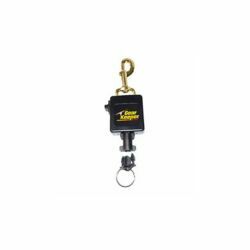 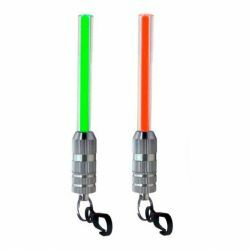 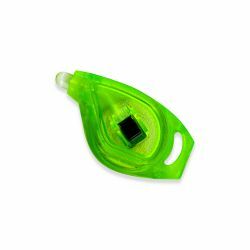 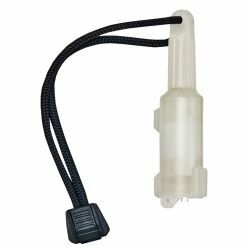 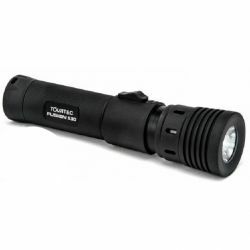 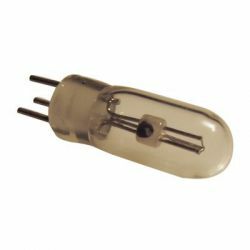 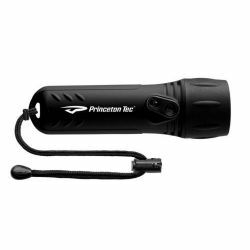 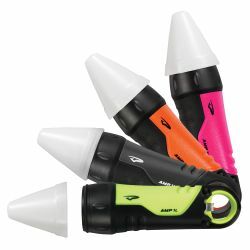 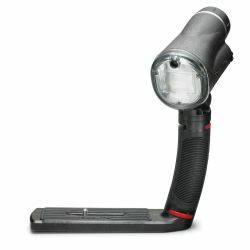 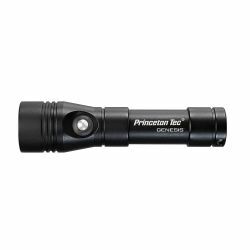 Get Your Dive Light at Divers Direct. 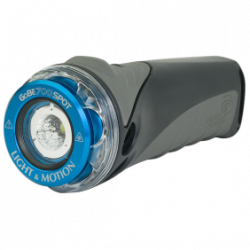 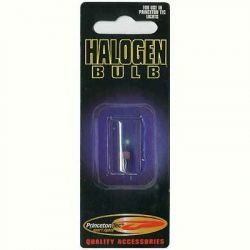 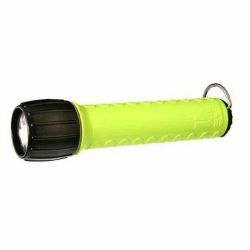 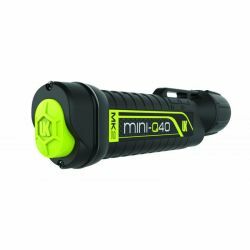 We always recommend bringing a dive light with you each time you venture out to go scuba diving. 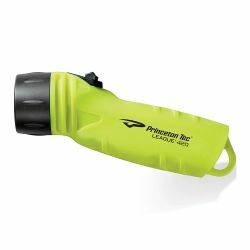 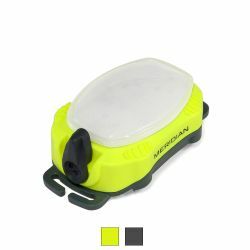 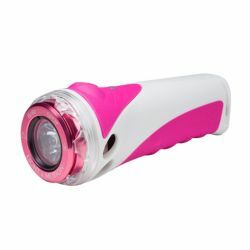 Regardless if it’s a day or night dive, a dive light enables you to see colors that would usually not be visible without one. 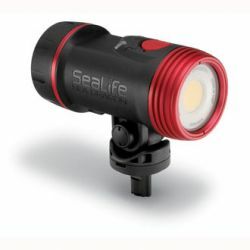 Even during a bright day, underwater dive lights will help you see the brilliant colors of the reef. 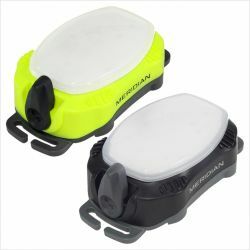 Not to mention, they’re handy for exploring shipwrecks as well. 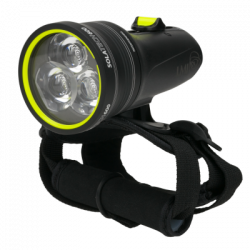 Unsure of which light is best for you? 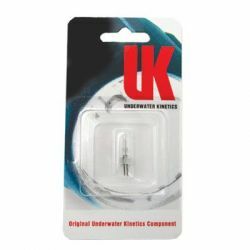 Contact our experts today! 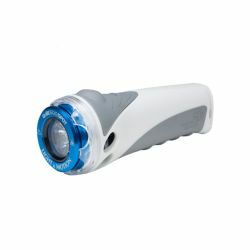 We have done many dives at night, and we know exactly how to serve your dive needs. 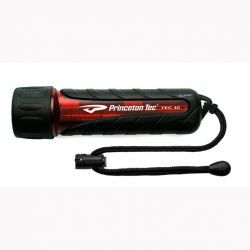 Check our website regularly for updates, new lights, and awesome dive light accessories.